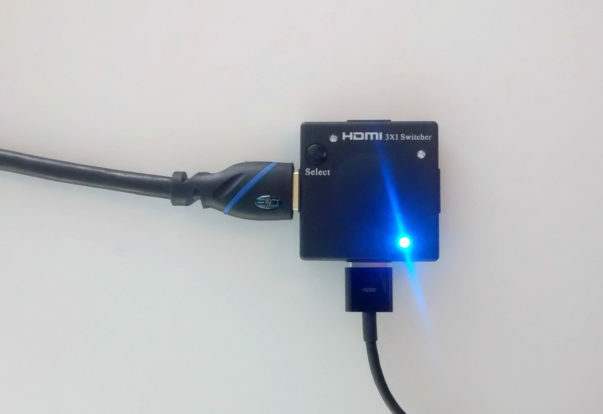 SONOMA — High-Definition Multimedia Interface (HDMI) cables are used to connect A/V components like Blu-ray players to televisions. When shopping for an HDMI cable, you’ll notice they come in a varied price range, from fairly cheap to very expensive. 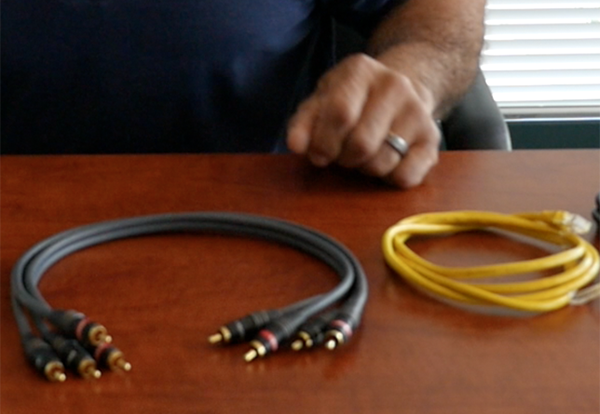 However, as with most things, when it comes to HDMI cable quality, you get what you pay for. SONOMA — Host, Sarah Rutan: If you’ve invested in a top-of-the-line home entertainment system, don’t let your experience be compromised by a cheap HDMI cable. Today we’re in Sonoma with Diamond Certified Expert Contributor Steve Margraf of Margraf Systems to learn more.